Much has been made of the post-war Japanese economic miracle. However, the origins of this spectacular success and its effect on the region can actually be traced back to an earlier period of Asian history. 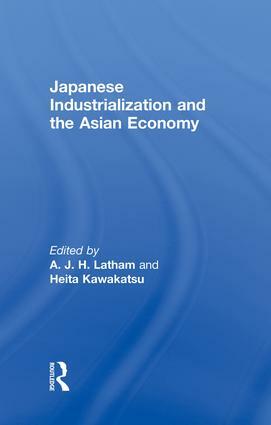 In Japanese Industrialization and the Asian Economy the authors examine the factors which contributed to the period of major industrialization from 1870 to 1940. Comprising of nine chapters by eminent economic historians, Japanese Industrialization and the Asian Economyoffers a valuable guide to the origins of economic dynamism in the Pacific Rim.